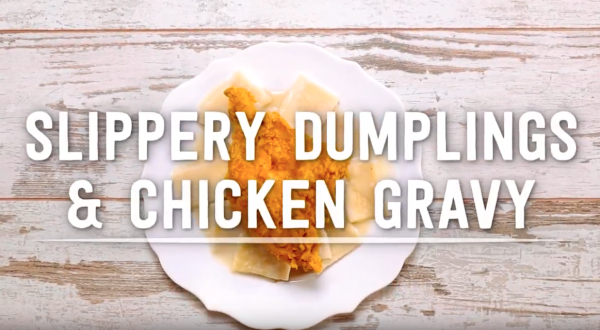 Chicken and slippery dumplings is the ultimate Delaware comfort food. Perfect to warm up with on a chilly day, you&apos;ll make memories in the kitchen and at the dinner table with your friends and family. 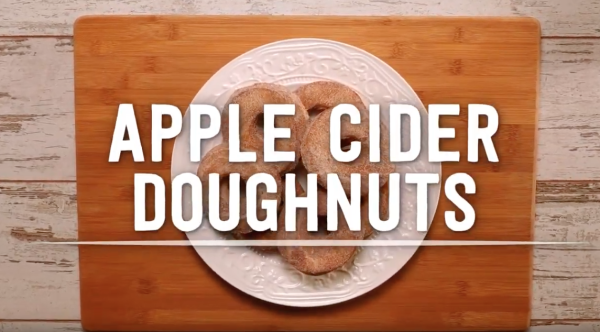 Whether you have them for breakfast or dessert, warm or cold, the sweet cinnamon and sugar of these apple cider doughnuts are sure to put a smile on your face.